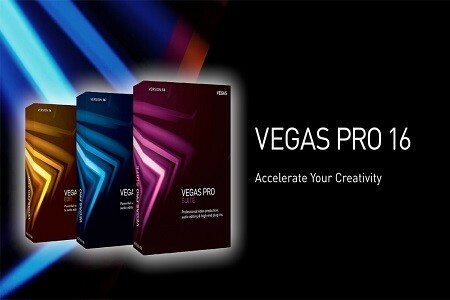 MAGIX Movie Edit Pro 2019 Premium – now only $79.99 during the April Sale. Plus get proDAD and NewBlueFX plug-ins for free! Save today!